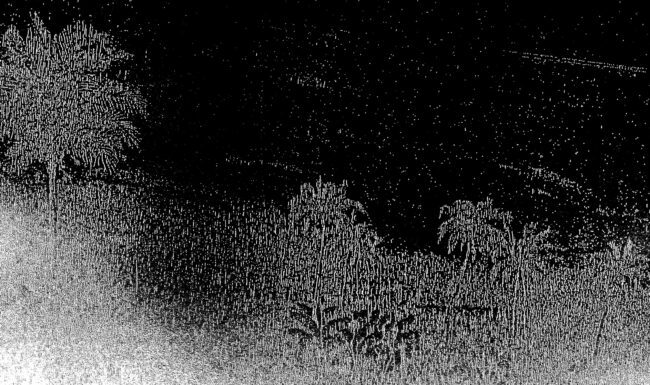 After the appropriation of Rugendas’ drawings (where Brazilian landscape is depicted by the German artist and traveler) numerous reproductions (photocopies) of these pictures are made until its disappearance. All the pictures were used for the stop-motion animation. 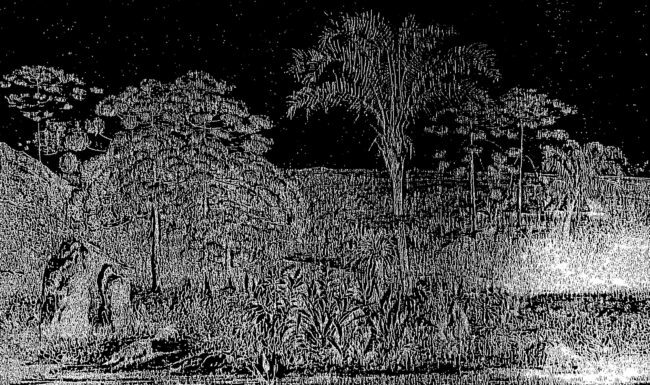 Rugendas drawings are some of the first representations of Brazil, and it is still a reference in our image of a tropical Land.How could these representations be thought nowadays, after some many years of European colonization? How could these images be resituated toward a Brazilian contemporary imaginary of a tropical land? How could a re-appropriation of the Brazilian imaginary take place beyond the idealization of a tropical Land?